Bandana Blues #719 - Happy New Year !!! 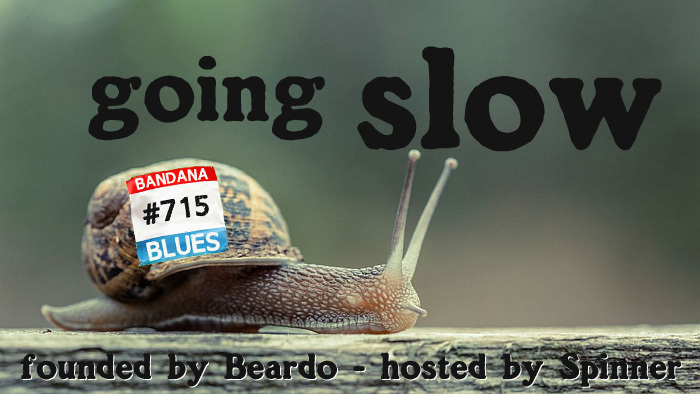 In Bandana Blues #719 Spinner comes up with a few examples of how he and Beardo were feeding each other with new music thru the course of their long friendship. Plus a few more dedications to Beardo that came in too late for Beardo's Birthday Bash. Enjoy !!! 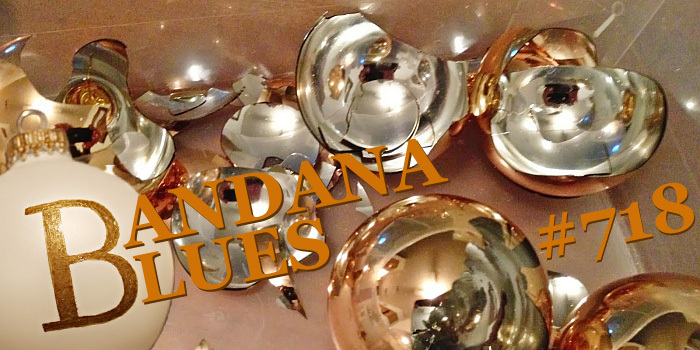 Wanna spice up the merry holidays with some rockin' Xmas blues tunes? 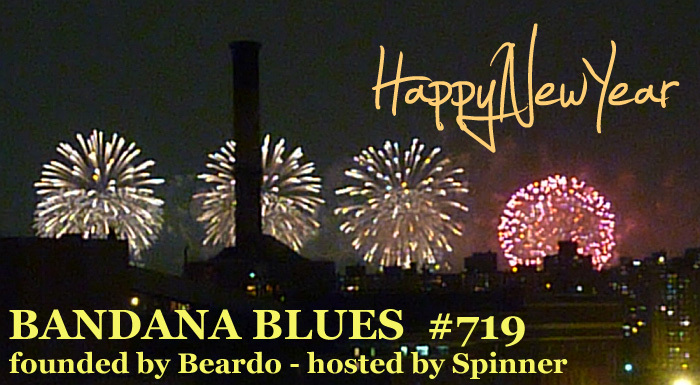 Check out this Bandana Blues show #718 !!! Track numbers 01, 05, 12, 13, 14 and 17 are also included on the Blind Raccoon Holiday Sampler 2017, Seasonal Tunes from Blind Raccoon Artists. 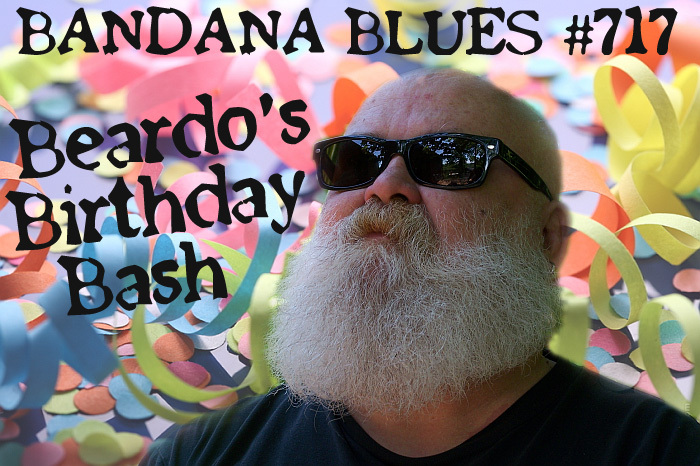 Join Beardo's Birthday Bash in BANDANA BLUES #717, filled with dedications to Beardo by listeners from a few different corners of the world. It's eclectic, it's magic. Bandana Blues #716 - Wild !!! If you are wild about BANDANA BLUES, you're gonna love show #716 which is all about WILD !!! Get your life out of the rat race and relax with Bandana Blues #715 in which Spinner lets you hear that taking it slow can be nice & easy on the ears.